How To Control Browser Cache And Cookies With HTML? Caching and cookies are two methods browsers employ to save data regarding a certain website. Caching is used to store some web page data locally for faster loading on each subsequent revisit, whereas cookies are small pieces of data containing important user information for a website. Not many webmasters know or use this, but you can actually use just HTML meta tags to control cookies and browser caching for your website! Meta Tags are used to store pieces of information on a web page. Essentially, it is information about data, and its purpose is for browsers and search engines to understand and know the page better. When you visit a webpage, your browser stores it in its cache so as to make reloading faster. Sometimes, cache errors cause the browser to load an older version of a page, even when new content is available. To prevent this, you can simply disable browser cache from time to time by using some meta tags. Here's what you can do. The document expires after the specified date and time. "0" means the browser has to check for a fresh document on each visit. 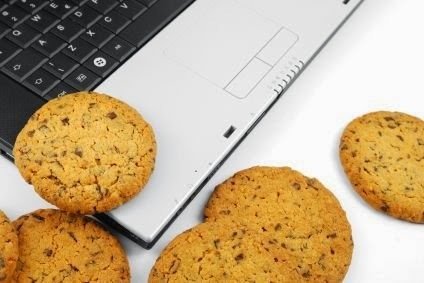 Cookies are small files stored on your browser that contain important user information, such as user and password. Websites may reuse the cookies to tailor some functionality. For example when you shop in an online store, as long as you have not yet checked out, the items remain in your cart even though you have left the browser for several days. Got any more useful HTML tricks you can share with us? Let us know in the comments section below! Can this be used in the Blogger template to prevent all caching, or must it be be included in every post? How can I use for blogspot? Edit the Blogspot template and add the codes. I read that expiration headers are not longer used. That they've been replaced by cache-control. Can you comment, and how to use then?